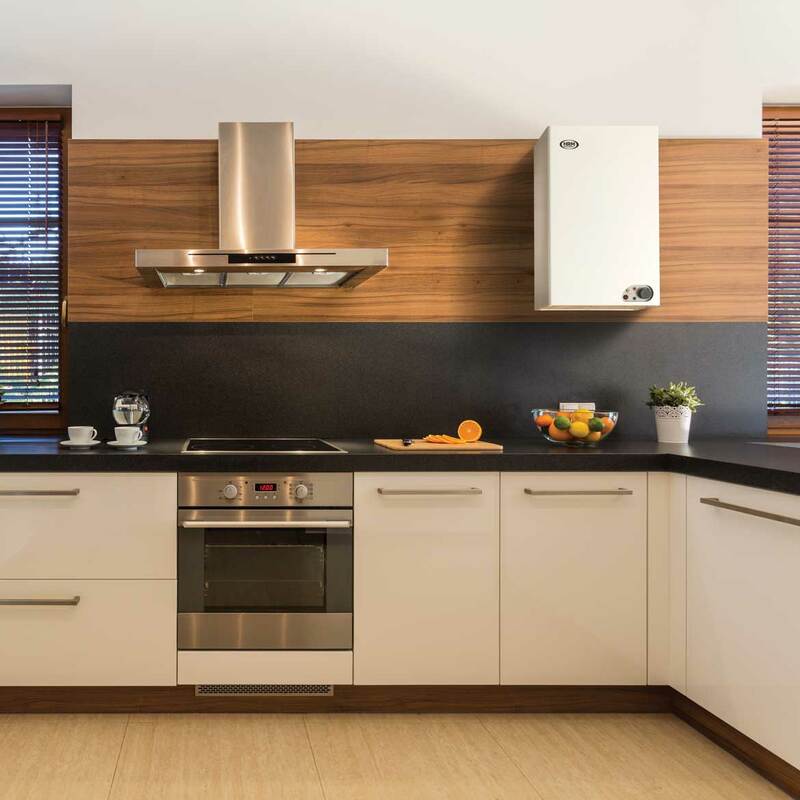 Unrivalled with its high efficiency, space saving design and quiet, odourless operation while retaining the original Wallstar’s ease of installation and servicing. Supplied complete with anintegrated Balanced Flue, the Wallstar 1 is available in a 12-20kW output. The new Wallstar 2 Low Nox is ideal for mid to large properties. Like the Wallstar 1 and Wallstar 3 it is very compact. 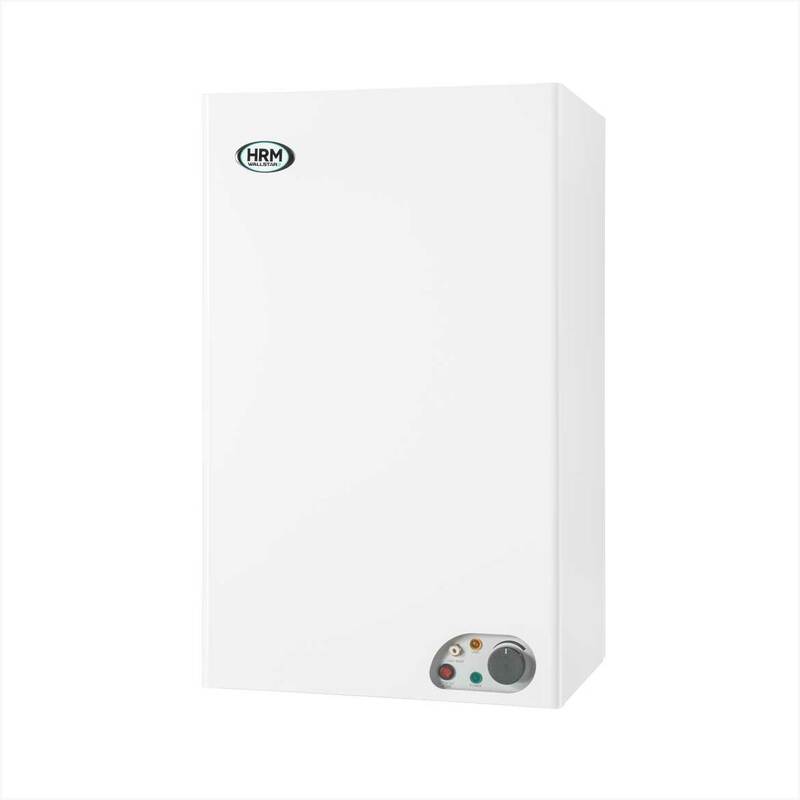 It still retains all the values of the previous models and comes supplied with a Low Nox burner to conform to the latest EU Directives regarding low levels of Nitrogen Oxide. The Wallstar 2 is a direct replacement for previous 15/19 and 15/20 models. The only execption is the very early 15/19, pre 1999 (half moon version) that shared the same size water jacket as the smaller model. Please call the office for further information.